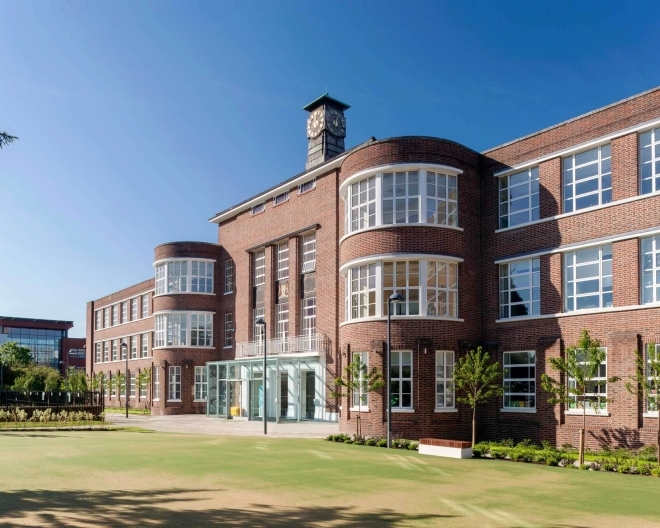 Dotcom Glazing Ltd were invited to bid for this project because of their performance for a neighbouring University, City of Manchester. 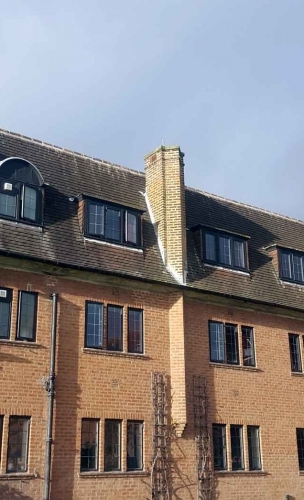 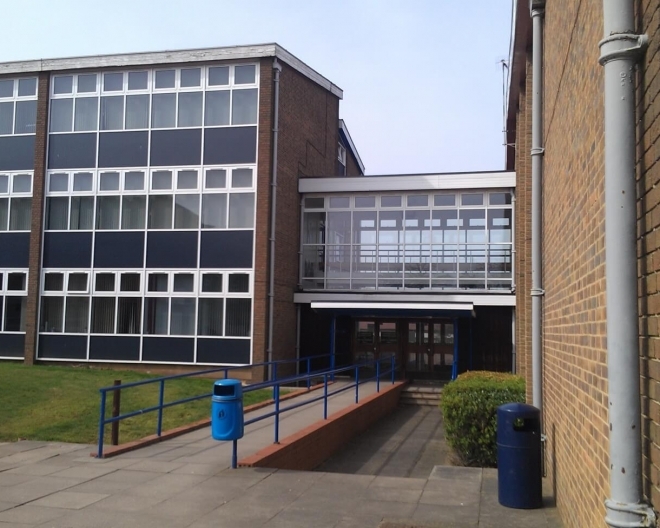 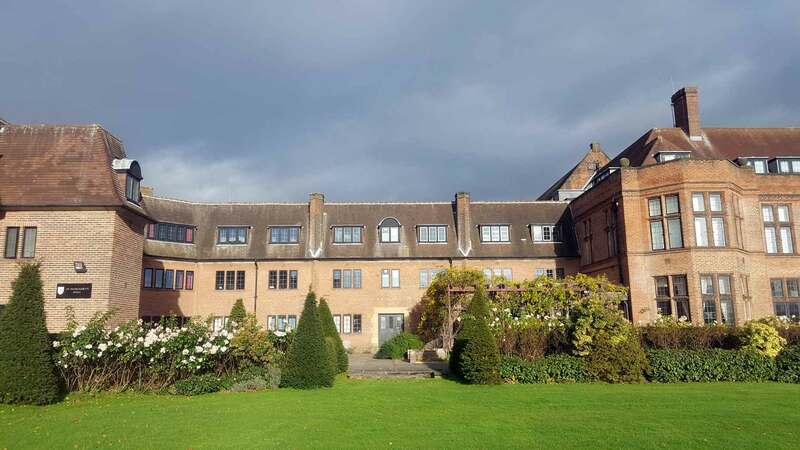 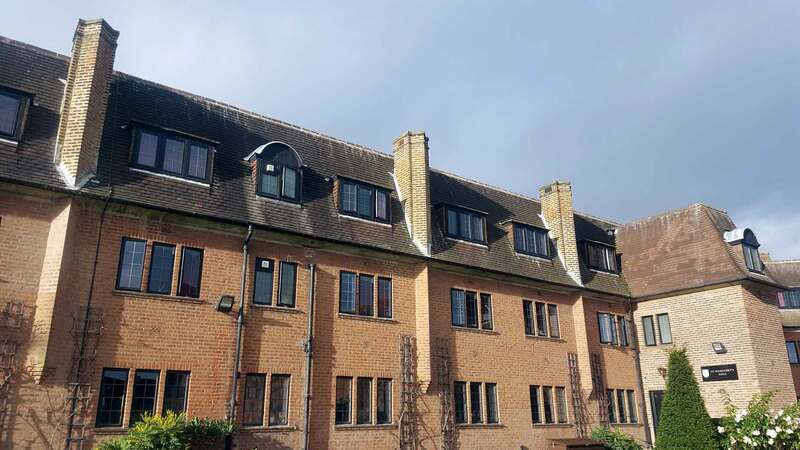 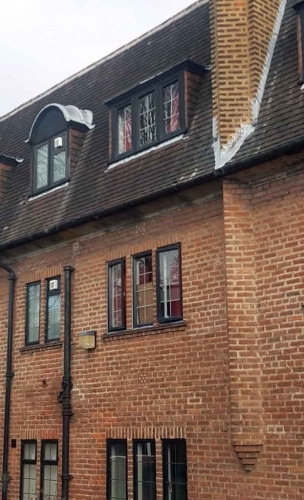 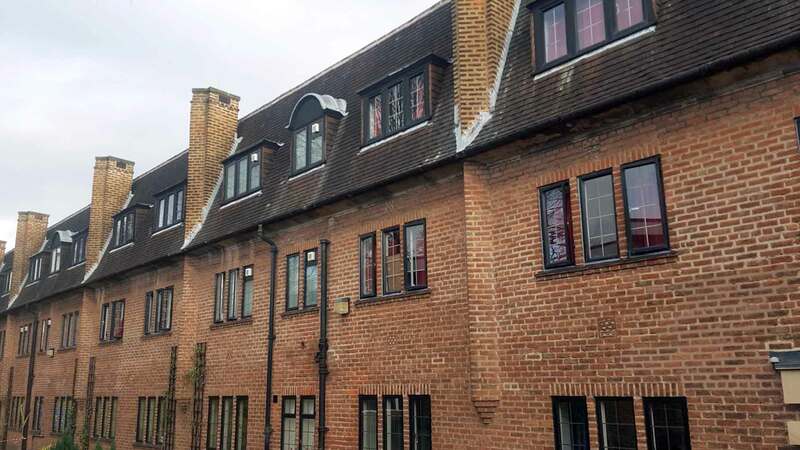 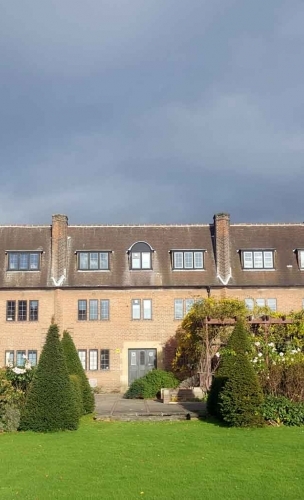 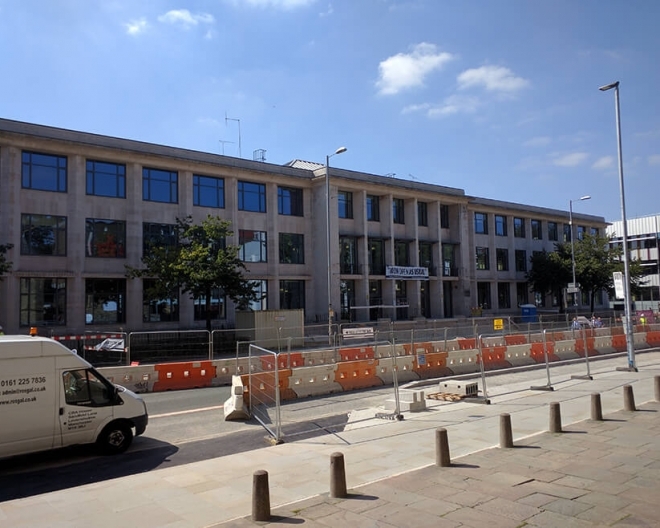 This project involved the removal of aged slimline steel windows, replacing them with the Heritage 47 aluminium windows system to maintain existing aesthetics and incorporating hermetically sealed units and a polyamide thermally broken aluminium extrusion. 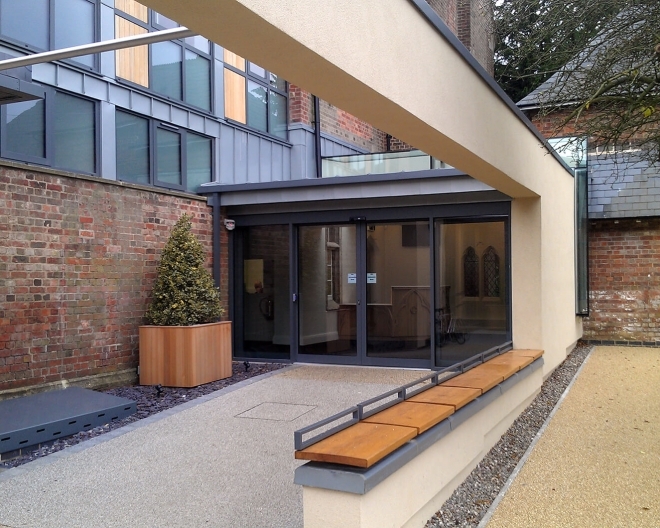 To complete the thermal requirements of the contract specification the entrance doors and screens were similarly thermally insulated to meet contract requirements.